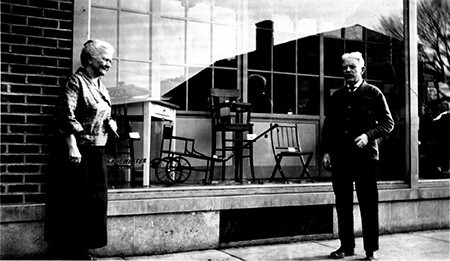 The history of Arthur’s began in 1907. 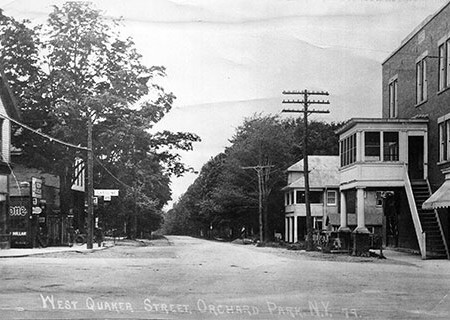 After losing his job as an accountant in the city of Buffalo, William G. Arthur relocated to Orchard Park to live with his parents, Charles and Edna. 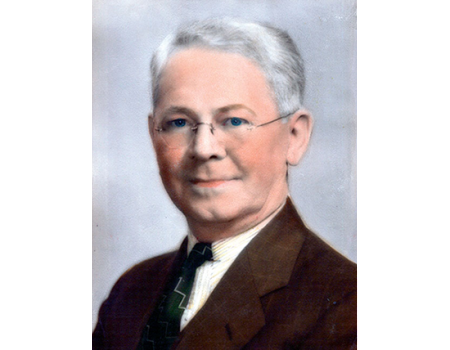 In search of a new career, William found a job as an apprentice tinsmith with Major Thomas W. Tyler who owned a shop in Orchard Park. As he was nearing retirement at the age of 71, Tyler was seeking a successor to his business. 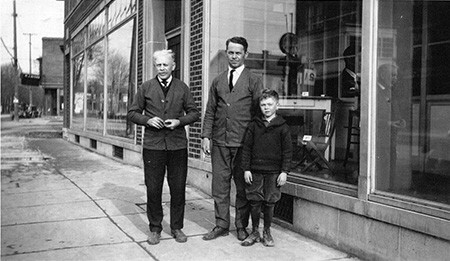 Arthur obliged and bought a share of the business and the partnership of Tyler and Arthur was formed. Initially, Mr. Arthur struggled. When the business required a horse and rig, young William had to pawn his wristwatch to make up his share of the cost. 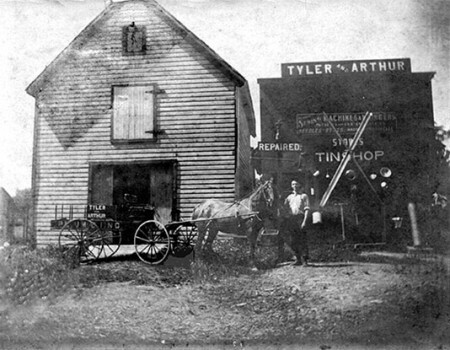 In 1908, Tyler retired and sold his share of the business to Arthur. 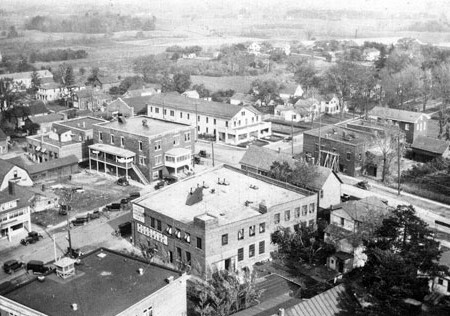 In 1909 business was improving and Arthur wanted to move the company to a new location at the crossroads of the village, which at that time was Orchard Park’s “high-rent district.” When Arthur asked Tyler’s advice on the move, Tyler proclaimed, “If you move up there you’ll have to do $10 of business a day to succeed.” Arthur was up to the task and moved the store to the new location. Thankfully business continued to prosper. 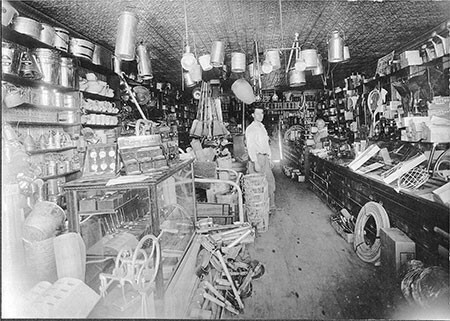 In 1921 the building that is still home to Arthur’s Hardware Store was built. Today, Arthur’s consists of a True Value hardware store, a small engine repair shop, and a home furnishings store. Between all of the departments there are 20 hard-working employees, half of which have been with the company for at least ten years. Our company focus is to offer convenience and quality merchandise with a helpful and knowledgeable staff. Arthur’s product selection changes daily to ensure that we meet the changing demands of our customers and our community. Arthur’s ability to adapt quickly allows us to continue to be successful. 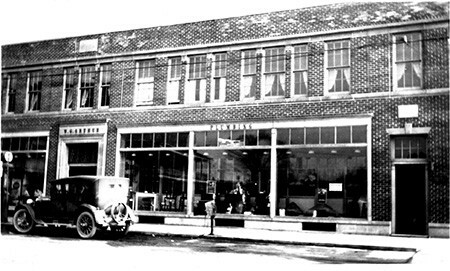 After more than 100 years of service to the community, Arthur’s continues to operate a modern store with a century-old philosophy. Our inventory has changed a lot in 100 years. Our business approach is set in stone.